The Tale Of 3 Trees is a mini-musical with a big heart. Learn that everything has a purpose through the retelling of this poignant Christian folk tale. With four stunning songs and a simple script, this Easter musical is ideal for Easter performances, assemblies and Sunday School groups. Available with Words on Screen™ v2. 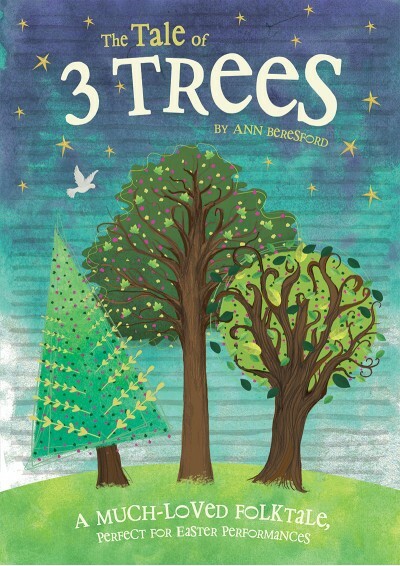 This mini-musical is based on the traditional folk tale, The Tale of Three Trees. Three little trees growing up on the mountain top have big dreams of what they want to become, but one by one those hopes are dashed as they are chopped down and turned into seemingly insignificant things. However, God has an amazing plan for each tree – a plan that goes beyond any of their wildest dreams as they find themselves at the heart of the story of Jesus. Full of hope and encouragement, this beautiful traditional folktale is retold with a simple script and four stunning songs that are full of the expectation, disappointment and ultimate joy of the story. With the climax focusing on the death and resurrection of Jesus, this mini-musical is perfect for Easter, but also suitable for year-round performances. There are 16 speaking parts in this musical, but these can easily be increased to as many as 30 by splitting the narrator’s role into 8 parts; using 3 children to play each tree and having 2 carpenters, splitting the lines accordingly. For increasing the number of non-speaking parts, have as many fishermen, Roman soldiers, members of the crowd and guards as you like. The trees (up to 3 children each) could be replaced by up to 9 other children who act out the objects the trees become when they are chopped down. If you did want to reduce the cast, the narration could be taken by a teacher and the Roman soldiers could double up as the guards. Enhanced CDs with Words on Screen™ v2 are supplied with a single user licence which allows the Enhanced CD to be installed on ONE computer only. To license the installation of the Enhanced CD with Words on Screen™ v2 onto network servers and/or two or more computers, please purchase an Annual Digital Site Licence. Install Words on Screen™ song files from a disc onto more than one computer or onto a network. Download Words on Screen™ song files from a disc onto more than one computer or onto a network. A current Annual Performance Licence is required to perform this musical to an audience (other than to pupils & staff) and/or to install Words on Screen™ on a server and/or 2+ computers. You can purchase an Annual Performance Licence above (it is cheaper when purchased as part of a Premium Pack). What a delightful, easy to learn and use Easter resource. Our children were really excited, learning the songs and script in two weeks (Years R - 4). Definitely going to recommend using this again in our cycle of Easter services/concerts. 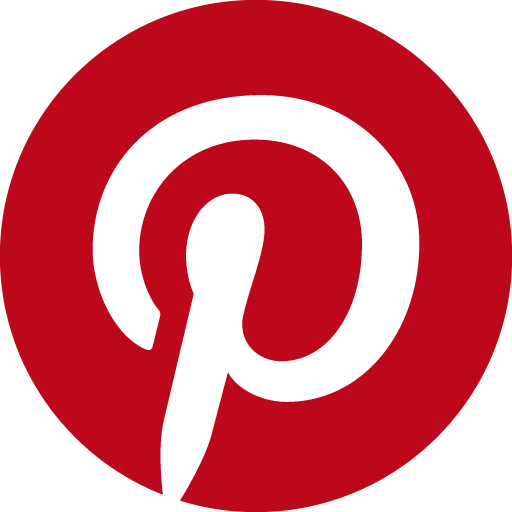 You really can produce this as an easy concert with readings or a more involved performance. Thank you Ann Berefsord and the Out of the Ark team.